Yotta - The rise of the Magna Humans. 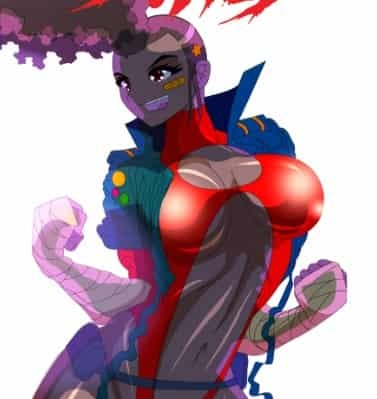 A new breed of humans have evolved calling themselves the 'Magna humans', endowed with awesome powers, although some use their abilities for good, most turn to evil. 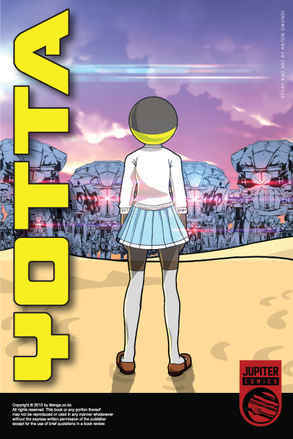 It's up to Yotta a telepathic endowed 'Magna human' to protect the innocent from the evil forces of the new breed and. and strike the balance between good and evil.